“ON A STREET FAMOUS FOR FUNK, THIS RESTAURANT IS LIKE A HIT OF PURE OXYGEN,” raves Boston Magazine about JP Seafood Cafe, treasure of Jamaica Plain’s burgeoning dining scene. 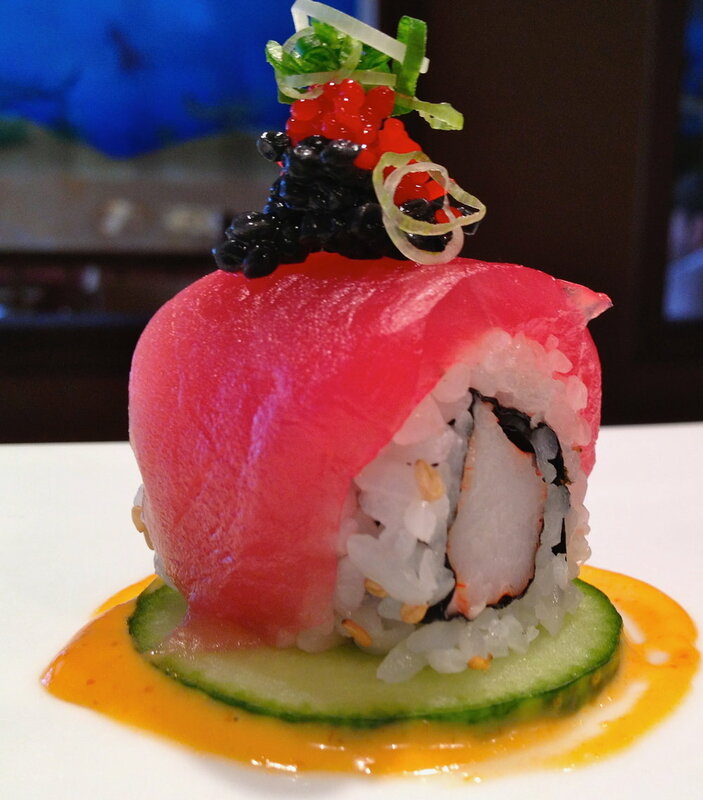 Renowned for its “wonderfully fresh sushi” (Zagat Survey) and Korean-Japanese entrees that are “as pleasing to the eye as [they are] delicious” (The Phantom Gourmet). 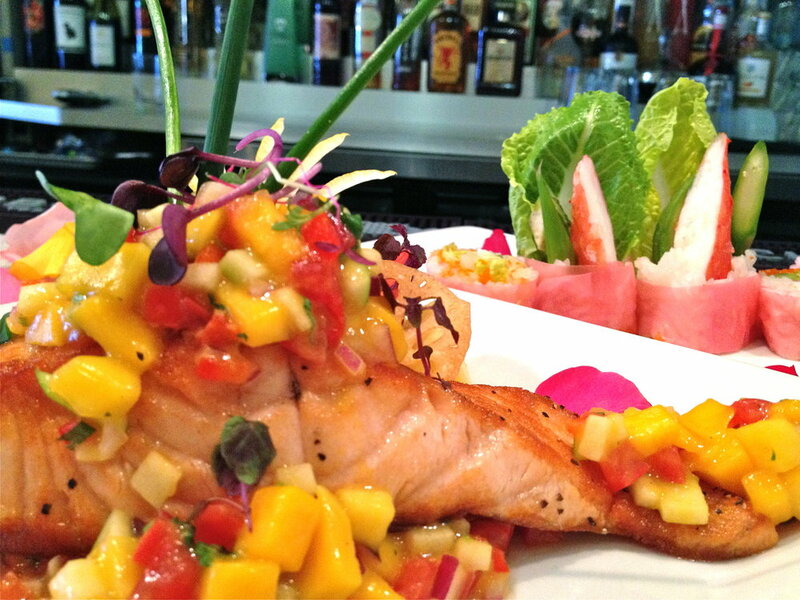 JP Seafood Cafe has cultivated a devoted following since its opening in the spring of 1996. Diners flock here to savor elegantly appointed sushi boats, sizzling platters of delicately seasoned fish fillets, and a delectable array of vegetarian dishes served in spirited surroundings. A gracious and attentive staff is at your service to assist in navigating the extensive menu and to recommend the perfect selection from the many varieties of sake, plum wine, Pacific Rim beer, and domestic and imported wine available. “Gourmet Greatness“ proclaims The Phantom Gourmet; Best Seafood Restaurant - Boston Phoenix; Best of Boston 2006 - Boston Magazine. Please call (617) 983–5177. Would you like to host birthday party or office party? We have a lounge everyone will love!